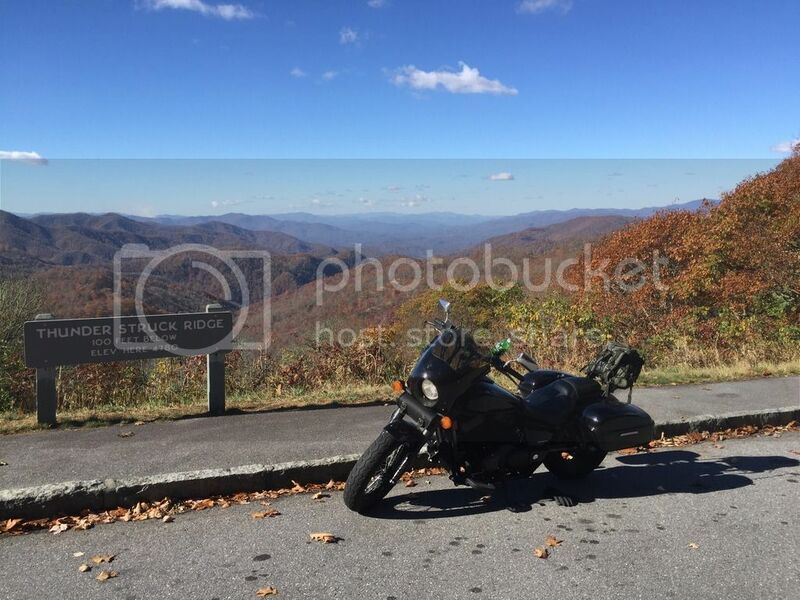 Honda Shadow Forums : Shadow Motorcycle Forum > Local Discussion > South Eastern States Riders > Anybody riding in North Georgia this weekend? I plan on riding somewhere on one of the days this three day weekend, but haven't made a decision about where or when. Anybody else going to be out riding this weekend? Last edited by eaglegrad07; 05-24-2017 at 07:22 AM.